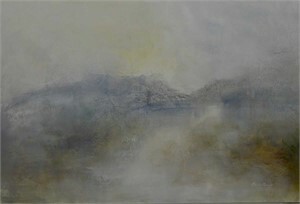 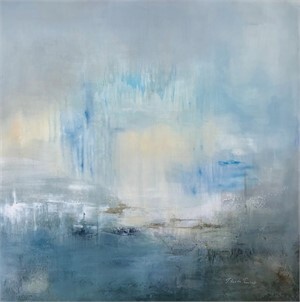 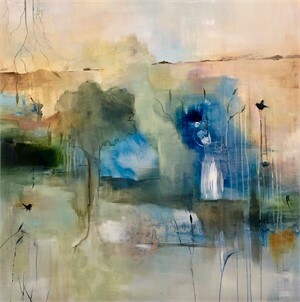 Jennifer Austin Jennings, a native of Dayton, Ohio has been an exhibiting artistand art educator for over twenty years. 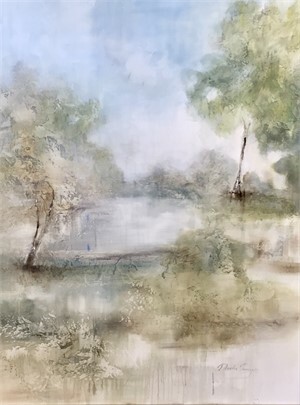 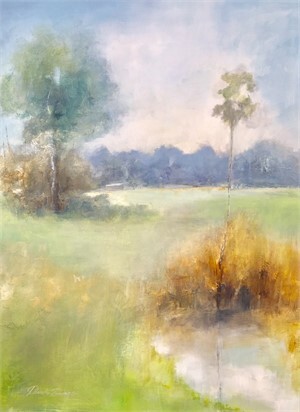 Her close connection with nature provides inspiration for scenic and abstract compositions full of life and movement. 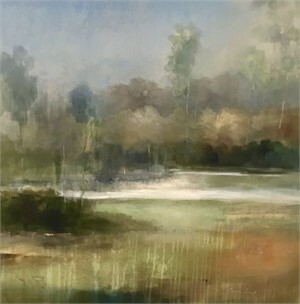 Jennings’ work is an intricate arrangement of layers, balanced in a manner that allows the viewer to glimpse each subsequent stratum through the final coat.